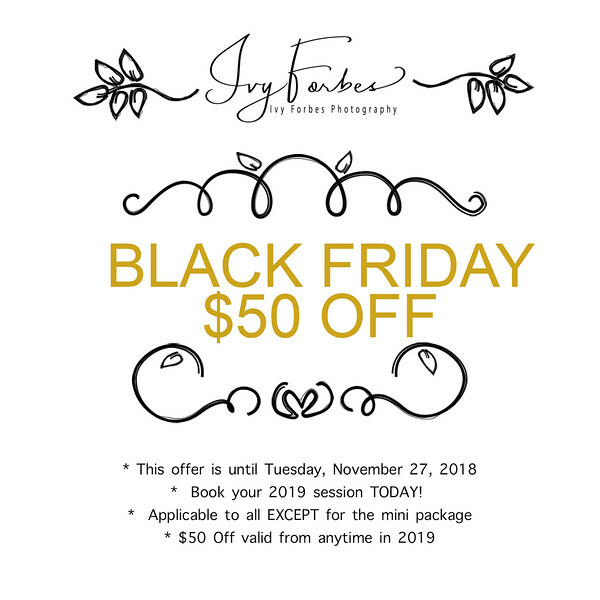 Minis and Special Promotions! 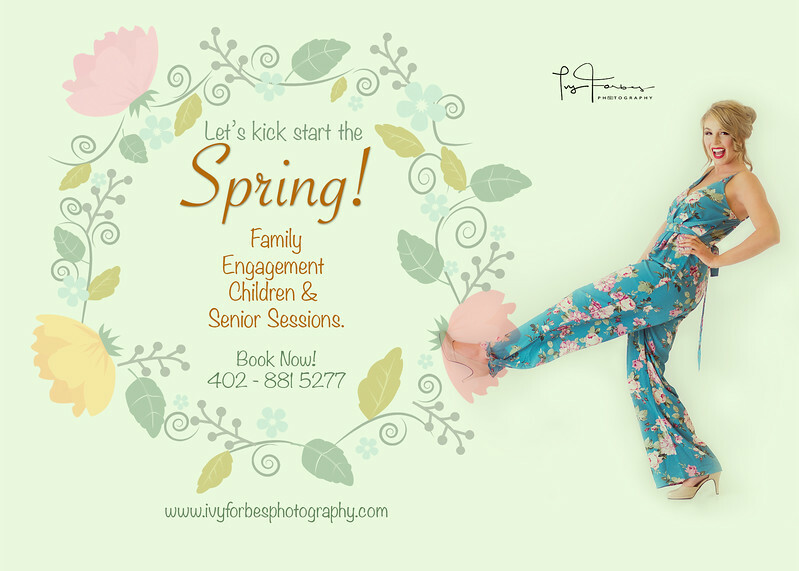 Please follow my Facebook at Ivy Forbes Photography for the latest Promotions throughout the year. 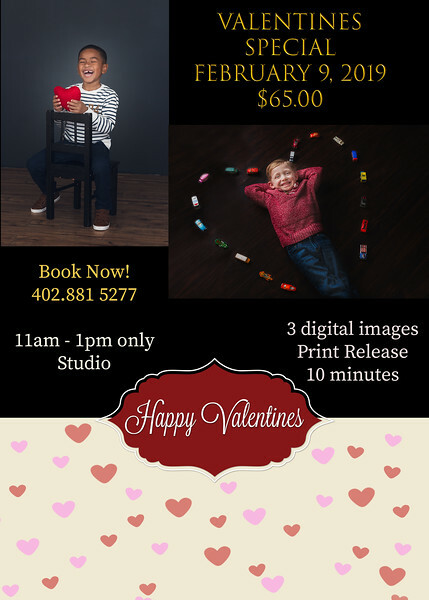 Also you may call me at 402-881 5277 for bookings! Thank you! 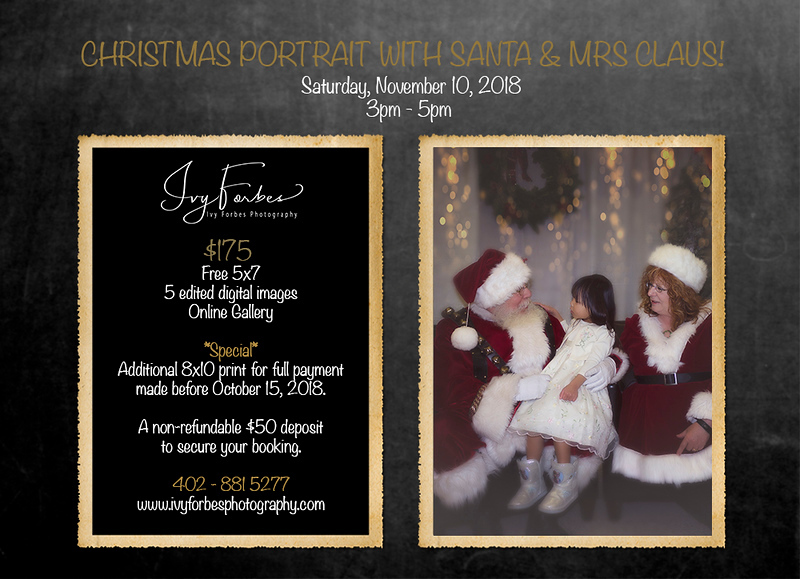 Christmas Portrait with Santa & Mrs Claus! 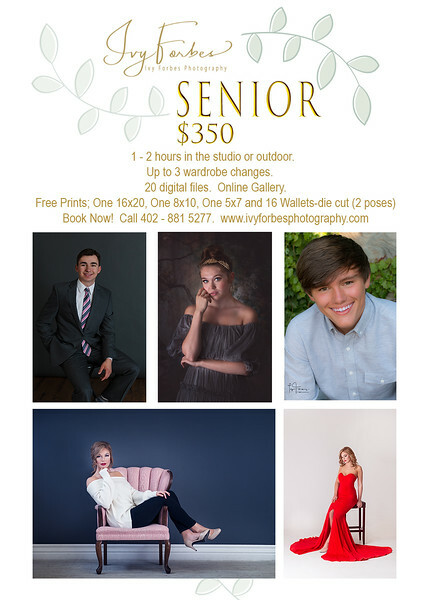 If you missed this session, I am open for 2019 booking! 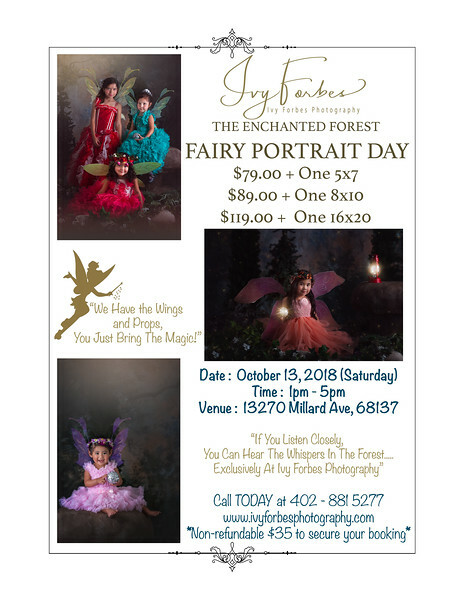 Fairy Session - Final Session for 2018! Here we go! 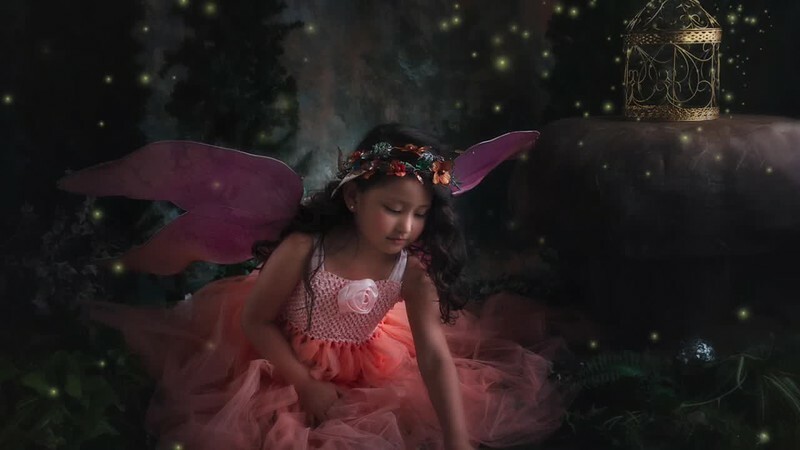 My final "Fairy Session" of 2018. Time : 1pm - 5pm. 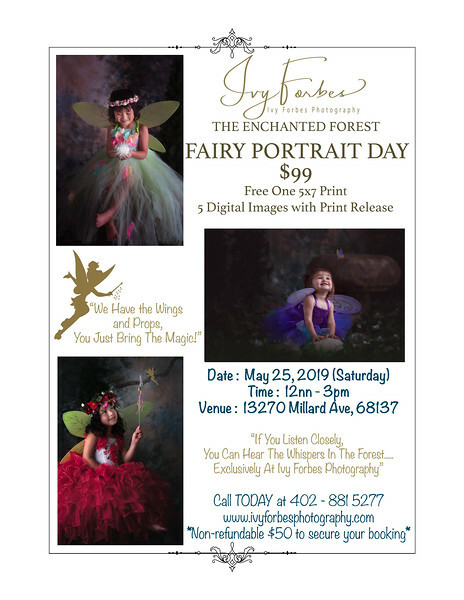 A non-refundable $35 each child to secure your booking. No show, no rescheduling. 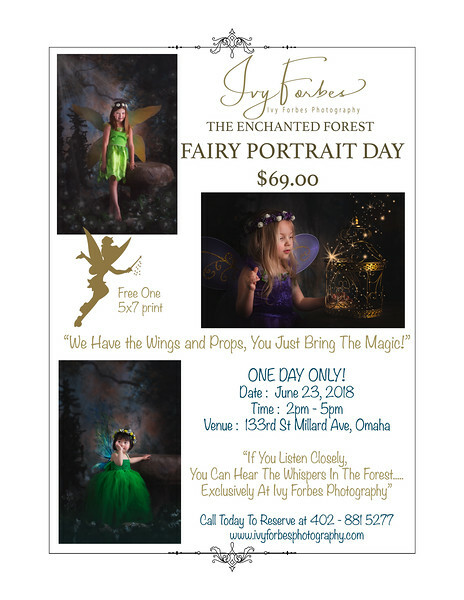 Call 402 - 881 5277 or e-mail me at ivydanielforbes@gmail.com. 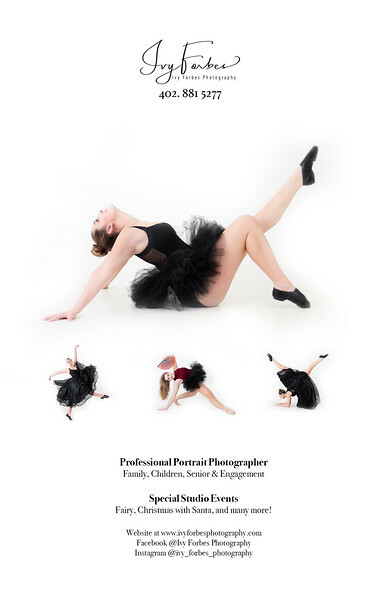 Follow me at Facebook and Instagram - Ivy Forbes Photography. 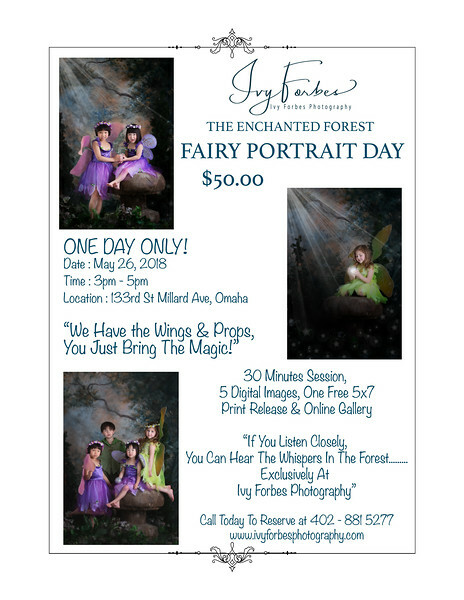 Fairy Portrait Day - May 26, 2018. 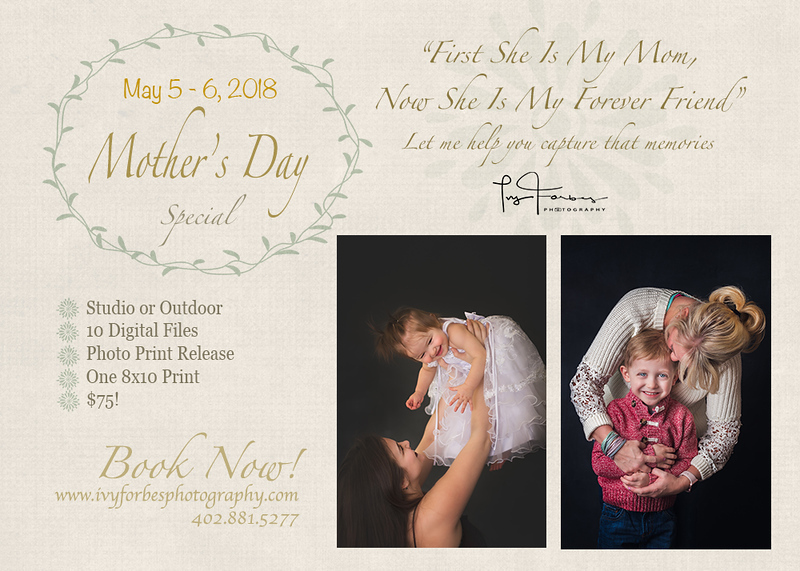 Mother's Day Special! $75 only! Let's kick start the Spring Sessions! Call me at 402-8815277. Follow me at FB @ Ivy Forbes Photography.